I am a blogger and I am now the proud owner of not one, but two Jo Malone fragrances. 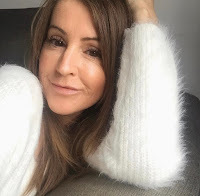 Every blogger and their dog seemed to have a bottle in the background of a photo or two, just there, jumping out at me every time I read a post. There's no mistaking those bottles is there? I've wanted a bottle for sooo long, but let's face it, they're expensive aren't they? I've never just had spare cash to treat myself to be honest but promised myself one day. I'd been into the store many times for a sniff and always lingered, drawing in those heady notes and drooling over the homeware bits, Mr C would always end up dragging me away! During my sniffing sessions I decided the the Lime Basil & Mandarin was THE ONE for me. I tried lots, hands holding numerous testing strips, wafting them under my nose time and time again until my senses were totally confused. NO, Lime Basil & Mandarin for me and I told Mr C if he should ever find himself wandering into a store with forty-odd quid doing nothing in his back pocket, that was what he was to get. I'm always drawn to a citrus or fruity fragrance, something light and uplifting. I don't like a heavy fragrance, they give me a headache! We were in Gibraltar a few weeks ago, mooching in and out of the shops, hadn't bought anything and decided to head off for a drink somewhere. We passed the last shop on the main shopping street, a cosmetics and fragrance store, when I noticed they sold Jo Malone AND they had a 20% discount on offer. I was in. I then heard Mr C utter the words "Get one, my treat". I didn't need telling twice. Did I go straight for THE ONE? No, as you can see here, I didn't. Blackberry & Bay was always my second favourite after Lime Basil, and after sniffing both again, for some reason I opted for my second choice. Nashi blossom has base notes of white musk, heart notes are the Nashi pear blossom and top notes of lemon. So with this one I have my fruity, light floral and citrus all rolled into one. It's a real 'juicy' fragrance yet grown up and a little sophisticated too. 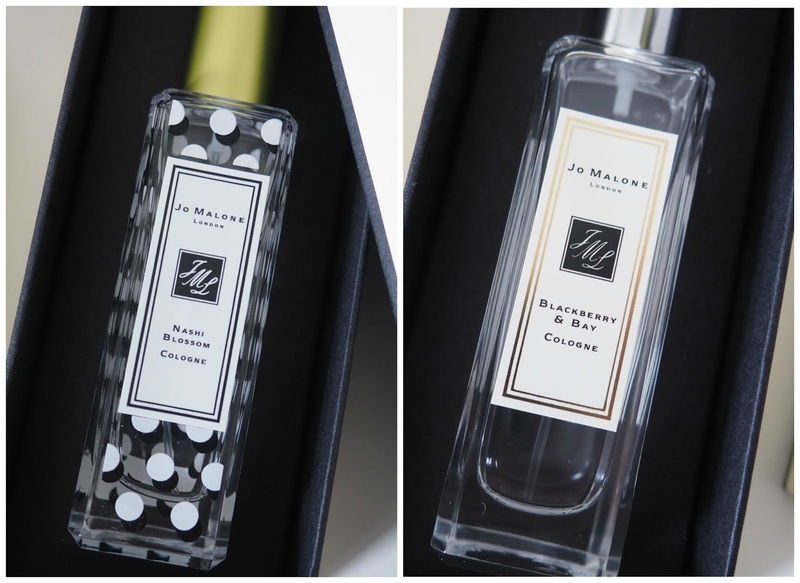 I love the bottle, it's modern and not like the usual signature style plain bottles, the polka dots depict the white blossom and the black stamens, and it certainly grabs your attention. A scent perfect for summer. When it gets here. Blackberry & Bay falls under the fruity category. With deep notes of cedar wood, notes of bay leaves at the heart and top notes of blackberry adding that fruity accent. It's quite sweet when you first apply but then settles into a deep rich scent. Both of these fragrances totally lift my spirits the minute I spritz and I love them. I don't know which one I love more, I think the slightly stronger Nashi Blossom is ahead. It just makes me very sad that it's a limited edition (and for your info currently out of stock online), you could perhaps get it in store. Lime Basil & Mandarin I think will always be right up there though, and in some ways I do regret not buying in Gibraltar, because they were a few pounds cheaper than the UK and then 20% off. Ah well, I'll have to get that next time. And there will be a next time. I also love the fact that you can combine the Jo Malone scents, adding another dimension to the ones you already have. It's funny when I first got them I didn't want to start using them because, well, that would mean they'd be used up too quickly. At the minute I think the Blackberry & Bay is going down quicker because I keep that one in my work bag and although the scents linger on the skin for such a long time I can't help spraying it several times as it makes me happy! 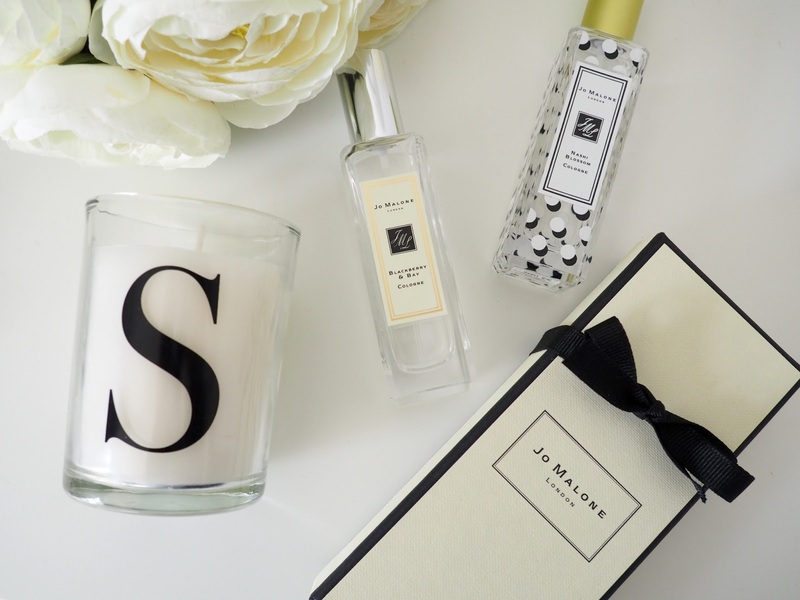 Do you have a Jo Malone cologne? Which one is your favourite? WOW to get 20% of Jo Malone is amazing! they never do anything offers EVER. I haven't smelt the Nashi Blossom but I am refusing to buy any perfume until I have completely used everything I already have, as it all so very pricey. It's the same with the Urban Decay Palettes, I think I must be the only person that doesn't have one but cannot justify the spend to be honest as I already have some Bobbi Brown ones I use. They sound lovely! I've never actually smelt them, I know I know, bad blogger *hangs head in shame* I always think they're gonna be mega expensive, so I just keep walking lol! I think I'm gonna have a little peruse next time I pass a shop lol!